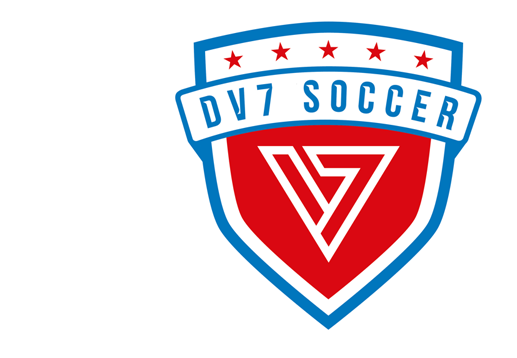 DV7 Soccer is a network of international youth soccer clubs led by David Villa, former World Cup winner and Spain all-time leading goalscorer. The organization's mission is to teach children around the world how to play soccer using the DV7 method. DV7 has developed a curriculum based on the Spanish soccer methodology, which has proven to be effective and successful around the world. It is the method that David Villa learned as a child, carried throughout his career, and perfected under the guidance of some of the best coaches of all time: Luis Aragones, Pep Guardiola, Vicente Del Bosque, and Diego Simeone. Starting in Astoria, Queens only 1 year ago the program has grown to 500 children attending our different programs. DV7 has also partnerships in Manhattan, and soon in the Westchester area. Other DV7 clubs are in California, Puerto Rico, Dominican Republic, and Spain. We are seeking highly motivated coaches in and around the New York City area, to make meaningful contributions to children's lives, while working alongside and being mentored by qualified and trained DV7 coaches. Our dedicated and supportive coaching staff will improve your coaching capabilities through our progressive curriculum, and hands-on experience. This is a part-time position and coaches training session begin immediately. It is essential that all applicants are over the age of 18 and have prior experience working with children. From (grassroots) early childhood soccer development to competitive training. If you are interested in joining the team and learning more, please send Resume and Cover Letter to: jessica@dv7socceracademy.com with subject line Coaching at DV7.